Fall in Massachusetts has been the wettest on record with still a few days and inches to go. This spring we could be in for some serious flooding. Do you feel like it has been an endless rainy season in what is notoriously a dry season? You would be right. We have some of the oldest records for weather in the country right here in Mass. 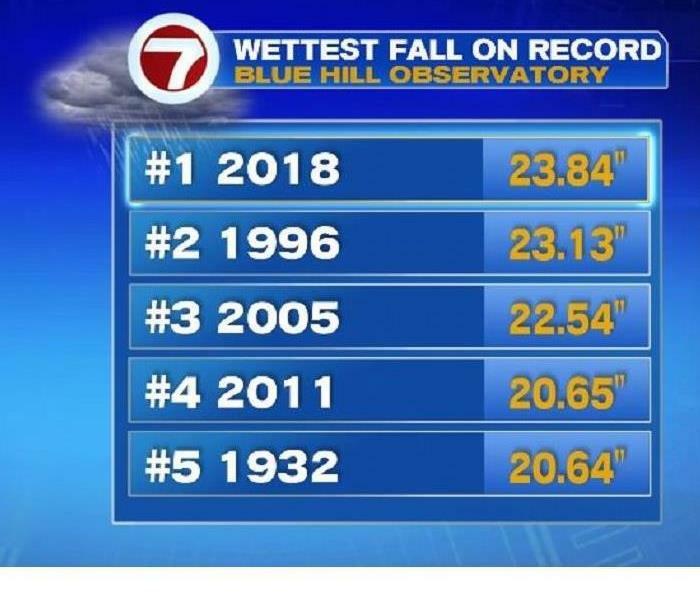 Blue Hill records date back to the late 1800’s and as of November 26, 2018 we had achieved the wettest fall on record. With more rain on the way it is shaping up to be a wet one. This rain can have a big impact on winter storm damage to homes and businesses. How can that be you ask? Here are just a few examples. Freezing: Water is unlike any other element on the planet. 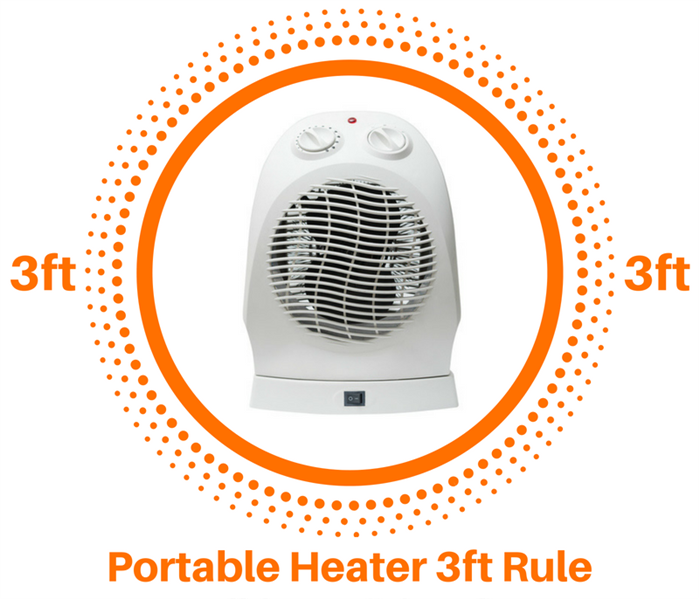 It expands as it cools rather than shrink. This causes all sorts of problems. 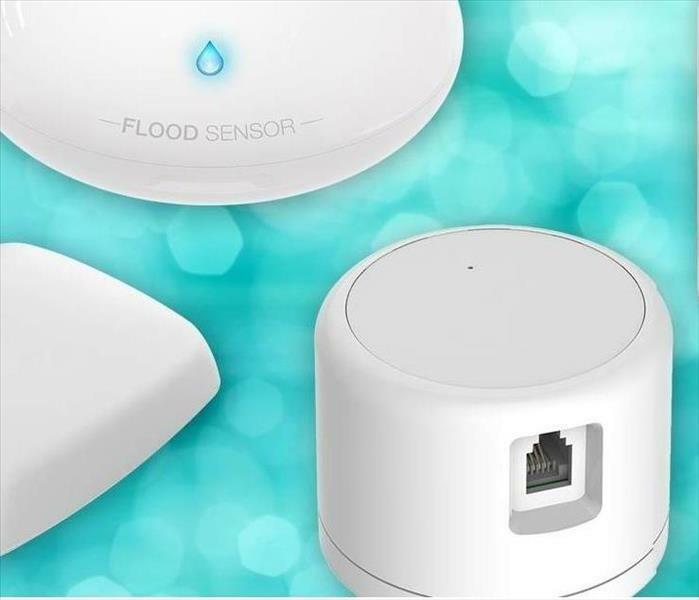 If you have a small leak in the home from all this rain that is out of sight. When the cold weather sets in it will freeze. 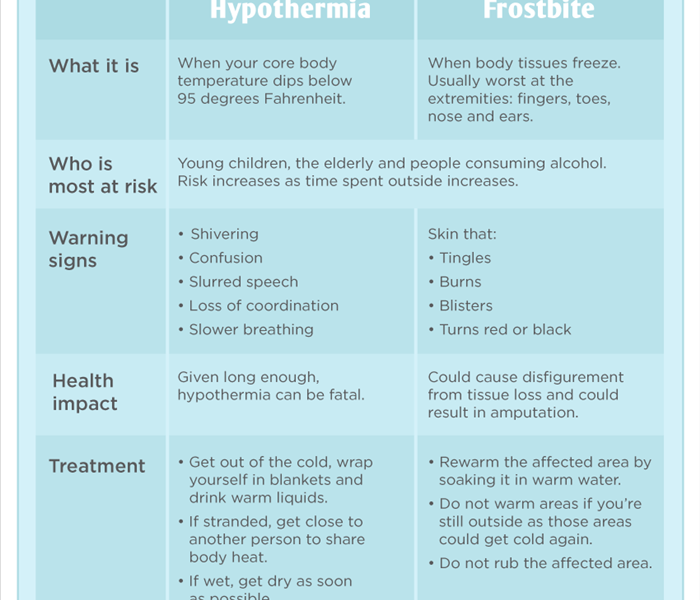 Many times, this freezing will occur and cause a lot of damage. Since water expands as it freezes any area that is saturated will expand either allowing more water in or cracking any materials that is stuck inside of. Be it a roof, wood framing, corner of a home or foundation, etc.. So, what can you do: Have a trusted contractor walk around the house look into the attic, basement, crawlspace and work on detecting anything out of the normal. Any edges of your home that show signs of rot, or water damage, Check inside the attic for any damp or wet insulation. Look in the crawl space for any signs of water coming through the foundation. Damage to any flooring, place any insulation over pipes that may have fallen off. Clear out all the gutters so that nothing is blocking the down spouts either from the top or at the output on the bottom. Saturated soil: Soil that is unnaturally wet for extended periods of time can have damaging effects on trees. Many times, the roots have a hard time holding onto the soil and in high wind events can cause the tree to topple over many onto a home or car. There is also the effect water has on the roots themselves. If the tree is not prone to doing well in significantly wet soil the roots can start to rot. This rot can happen in even a healthy-looking tree causing it too to fall over. So, what can you do: Walk your property ideally with a tree care professional. Have any leaders removed. Trim any branches that seem precarious. Inspect the trees and roots for any thing that looks like it will not hold during a storm. As we continue to see rivers rise during a time of year that they normally slow to a trickle we have to be worried about what will happen. In the spring when all the snow melt, and runoff drains into already overloaded springs, streams, and rivers. We will see a lot more flooding events and now is the time to prepare. It is a great time to look at your insurance policies. Make sure you have flood coverage. This will not be tied to the regular home owner’s insurance you have. It is a separate policy. Look it over, make sure you have both home coverage as well as contents. If you are not in a flood zone that is the best time to get flood insurance, it is much more cost effective. It can also protect you should the zoning change during a reevaluation time. As our climate changes, storms become more intense and the extreme weather. It is important to know that those hundred-year storms events will be more like 3-year storm events if not more frequent than that. Knowing what water can do the soil, trees, and your home is key. Being prepared is more important than ever. Finding water damage before it becomes a major problem is going to help you keep things under control. Developing good home inspection habits will help avoid costly repairs later. Large Commercial Loss.... What do you do first? Having a plan before an emergency strikes allows you to be more likely bounce back. 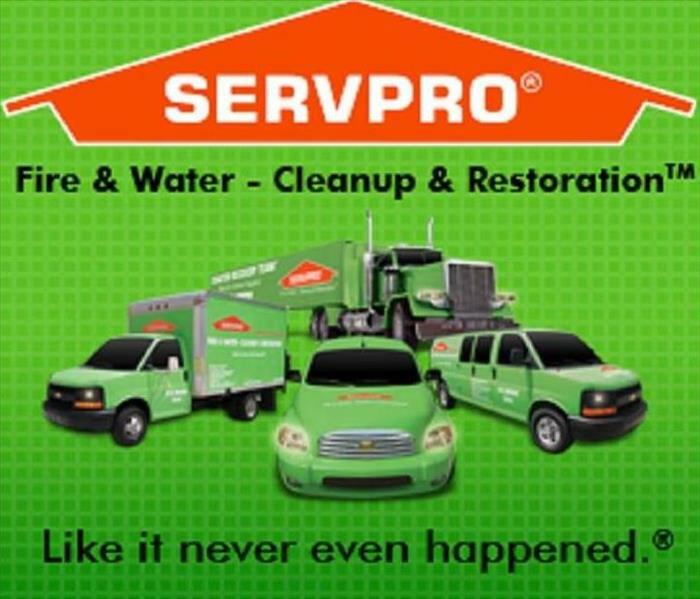 "Like it never even happened"
Did you know that SERVPRO team member and staff receive extensive training on commercial property losses? There are more moving pieces to a commercial property loss than a residential loss. While the scope of the work is the same, remove the damaged materials, clean the affected areas, dry out the area. Many businesses have special requirements. Some need to stay open during the process. Others are dealing with food and or patient care. Certain businesses have sensitive documents that require specialty handling. Patient privacy and HIPPA regulations many times dictate who can handle their documents. Immediate responses are essential to getting things back on track. Coordination with priority responders for gaining access to the facility. Scoping out the loss along with developing a plan. Communicating with IT services, plumbing, electrical and cubical management companies is pivotal. Ensuring that each moving piece of the business is coordinated. Larger commercial projects require more resources, staffing, equipment and time. Major damage can result in significant business interruption. Everything from the entrance that employees use, where they park along with where they will be working. Has their equipment been damaged, document access been restricted or destroyed? Strategic containment barriers should be set up in multi-use buildings that allow the work to be done with out risk of cross contamination. Many times, multiple floors will have been affected in these large buildings. Working with property managers allow us to get into all floors quickly to ensure building safety through building stabilization, wall ceiling and floor demolition. Along with clear moisture mapping to ensure structural drying, all mechanicals and air systems can be cleaned as well. Many businesses that maintain large file systems, such as lawyers, doctors’ offices, veterinarians, hospitals, tax accountants need special care with their documents. If they have not transitioned over to a scanning system, the documents will need to be salvaged. There are special freeze-drying chambers to accommodate such a process. Some of these some businesses handle special documents covered by HIPPA regulations or client/ patient confidentiality. Do those coming in to handle these personal documents have the proper certifications or security clearance to handle them? 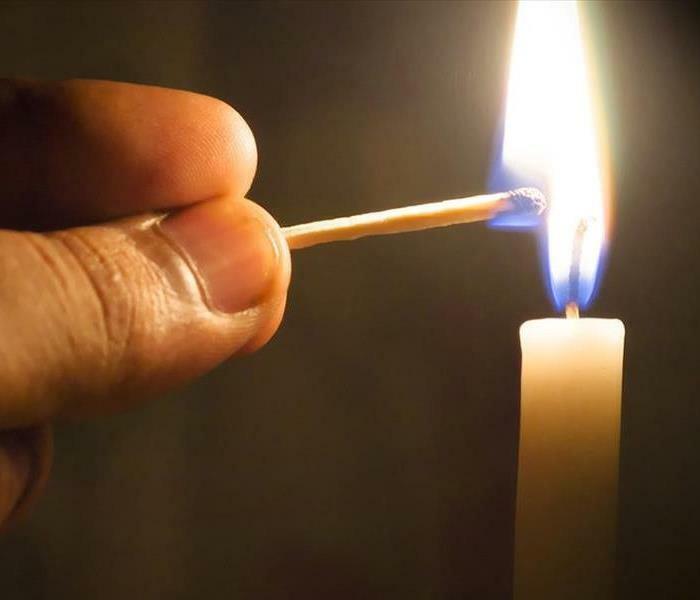 Coordination is key when dealing with a large loss. Making sure all the appropriate connections ahead of time is essential to creating a seamless remediation process. Developing relationships with a variety of vendors before problems arise ensures that immediate response times are kept to a minimum. Just some of the vendors we build relationships with are temporary Labor, scaffolding, high lift equipment, document drying, ice house, moving companies, portable power, dumpster/waste companies, desiccant/ climate control, portable toilet services, dry cleaning, construction, emergency/ temp fencing, board up & roofing, IT services, fine art restoration, as well as temporary warehouse space. 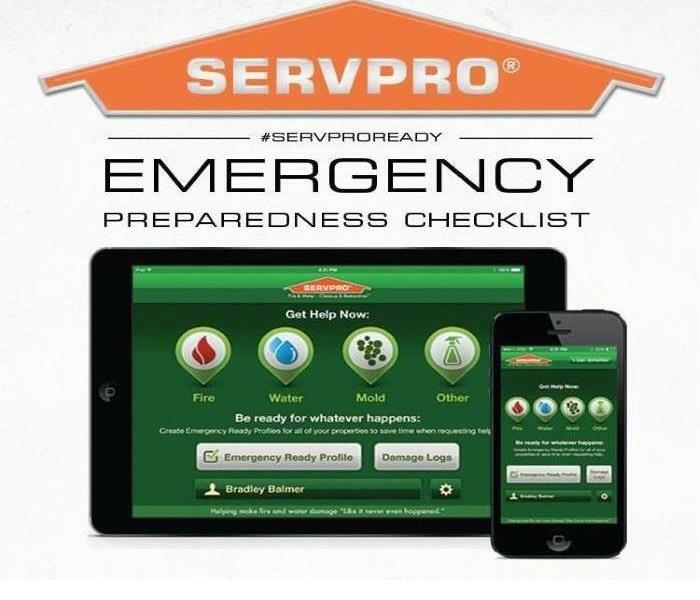 The best way a business can recover from any disaster is to be prepared. Does someone in your company know where all the shut of valves are for your floor or the entire building? Where are essential electrical shut off locations? Where is the HVAC unit kept? What is the emergency evacuation plan for the building and where is your companies meeting place? Aside from emergency personnel who is the first person you should be contacting? If even one of these questions cannot be answered you need to create an Emergency Ready Profile. 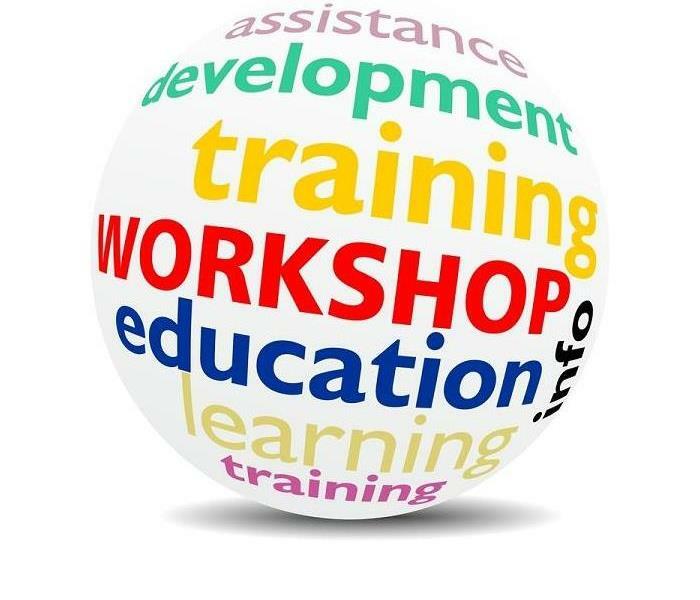 Preparing you, your building, staff and tenants. 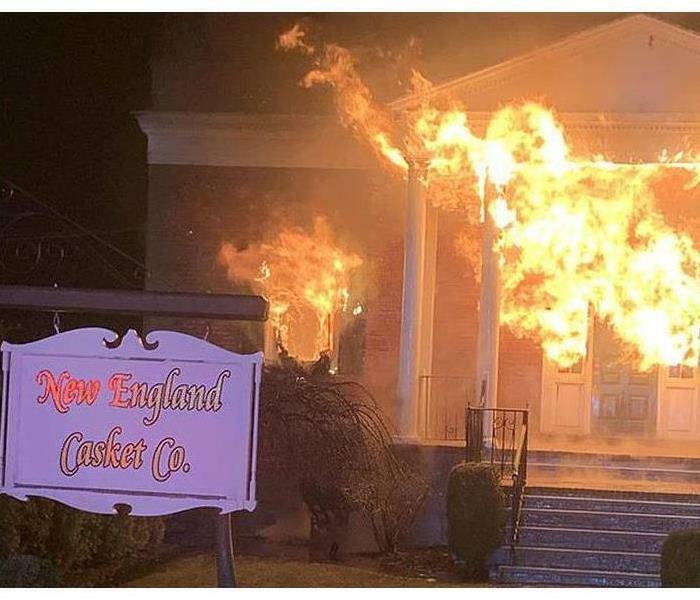 3/19/2019 - Commercial Fire Loss!! Are you prepared?? 11/26/2018 - Water Water everywhere!!! 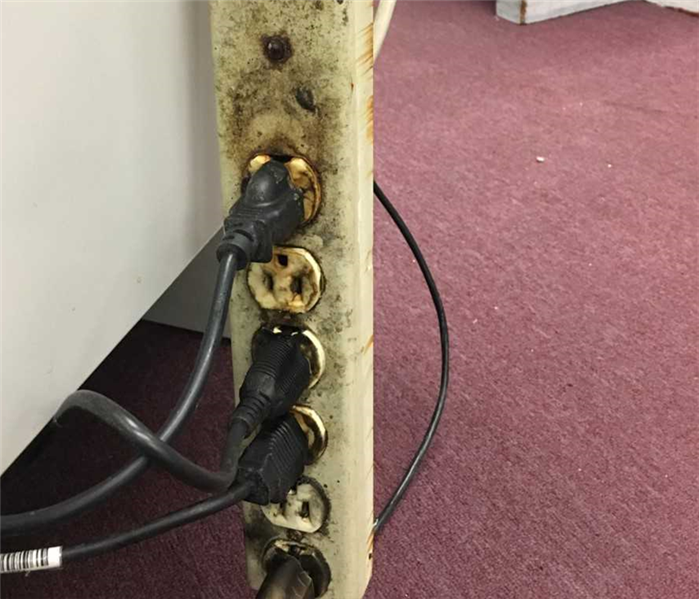 9/10/2018 - Large Commercial Loss.... What do you do first?